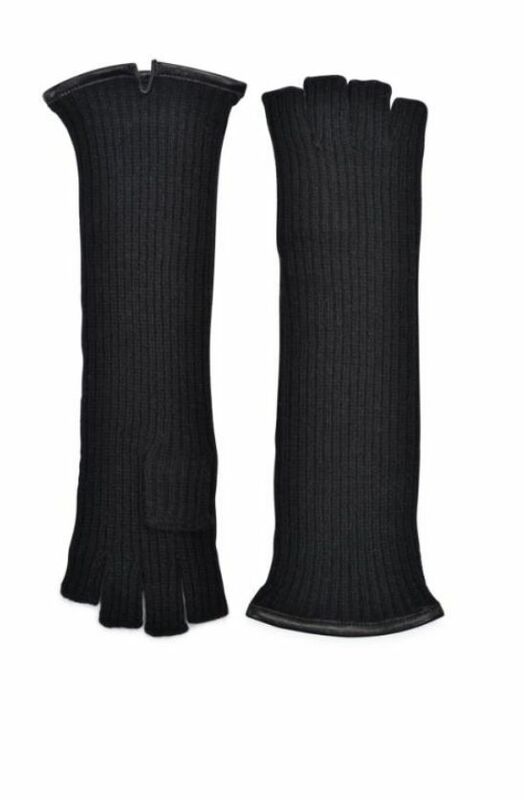 Keep cozy without the cumbersome feel of an actual glove. 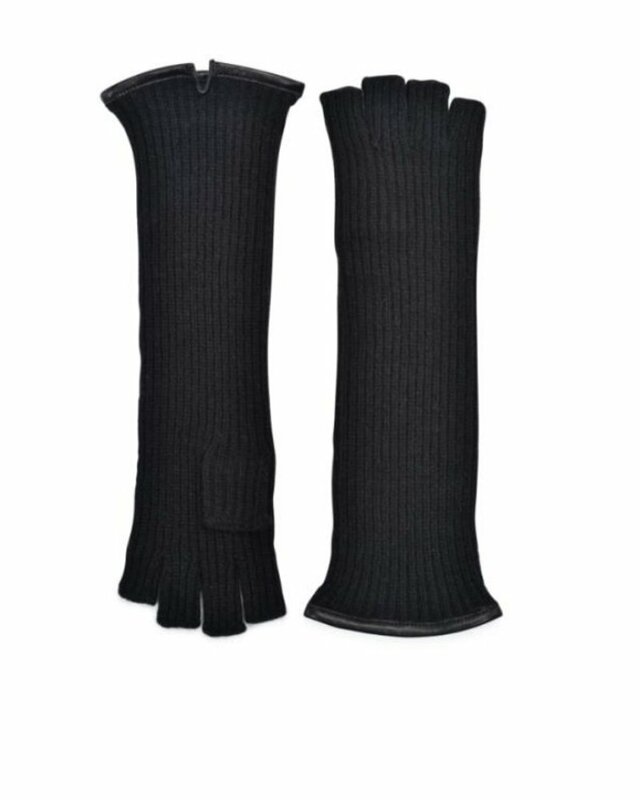 These Classica gloves feature a cashmere/wool blend with lambskin leather detail at cuff. Perfect for those looking to upgrade their wardrobe while keeping use of their fingers - hold a cup of coffee without losing your grip!